Toronto travelers can now replace the drama and overpriced lifestyles featured in celebrity gossip magazines with the drama and overpriced lifestyles featured in The Great Gatsby. BookShout, as part of a joint partnership with American Express Canada and HarperCollins, is now providing complimentary eBooks to travelers passing through Toronto Pearson International Airport. Simply by logging into the airport’s free Wi-Fi service, travelers can download up to six free HarperCollins eBooks per month. readable on the web or via the BookShout apps for iOS and Android. These eBooks are readable both inside and outside the airport for the convenience of travelers. 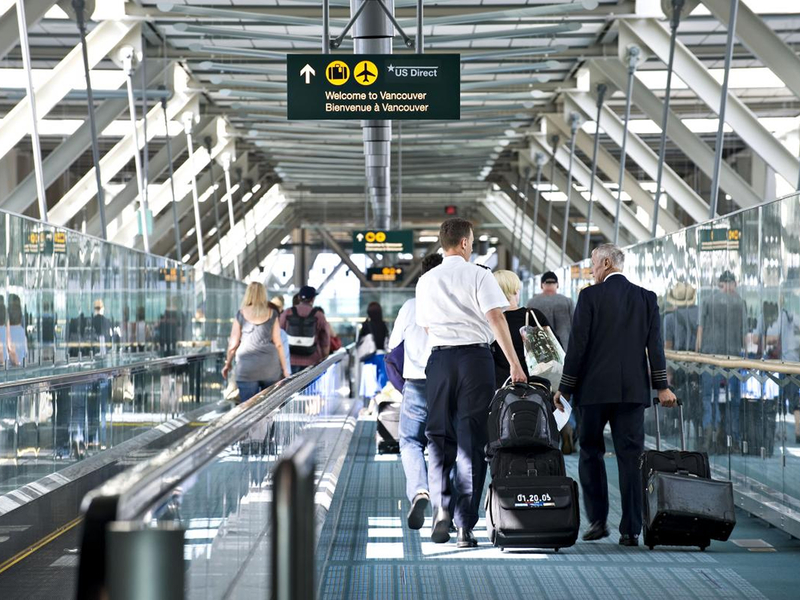 An American Express Canada survey found that 82 percent of Canadian travelers are often looking for ways to pass the time when traveling. 89 percent are looking for ways to make waiting at the airport more enjoyable. As a result of BookShout’s digital distribution platform travelers now have access to a rotating library of eBooks; HarperCollins’ eBook catalogue keeps the selection fresh. Most of all, this distribution expands the American Express brand message in ways that are both interactive and engaging. 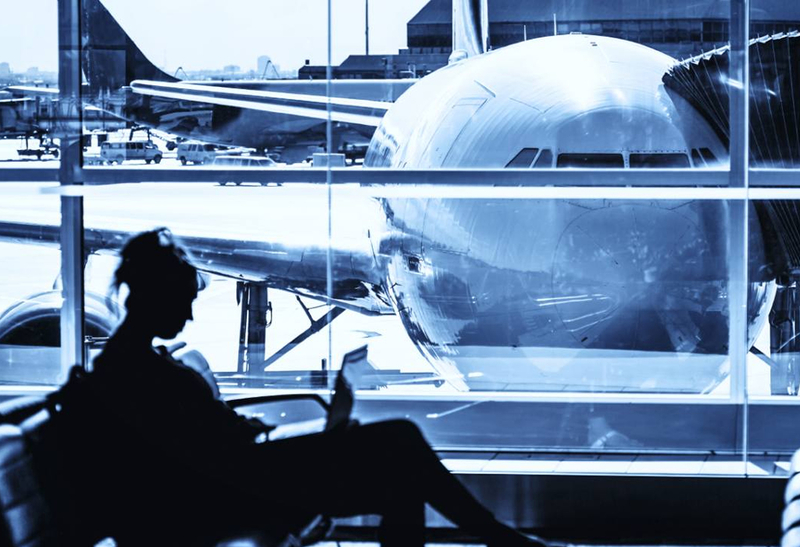 BookShout is solving the dilemma of how to pass the time at the airport and on the plane. Next up is figuring out how to keep the person in front of you from reclining their seat and spilling your drink.